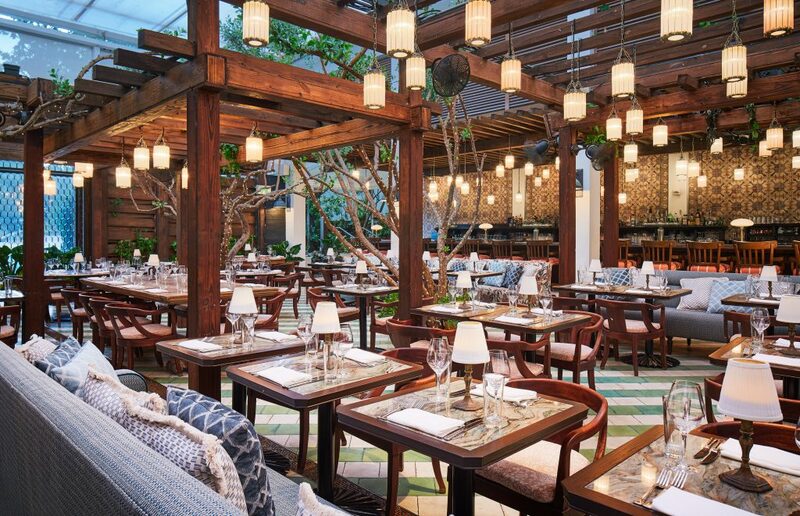 What makes the Soho Beach House special in an area with great luxury hotels? The Soho Beach House is a small and intimate hideaway with only 50 rooms – that makes it a true alternative to the big luxury hotels. Not least the celebrities appreciate that and book here regularly. 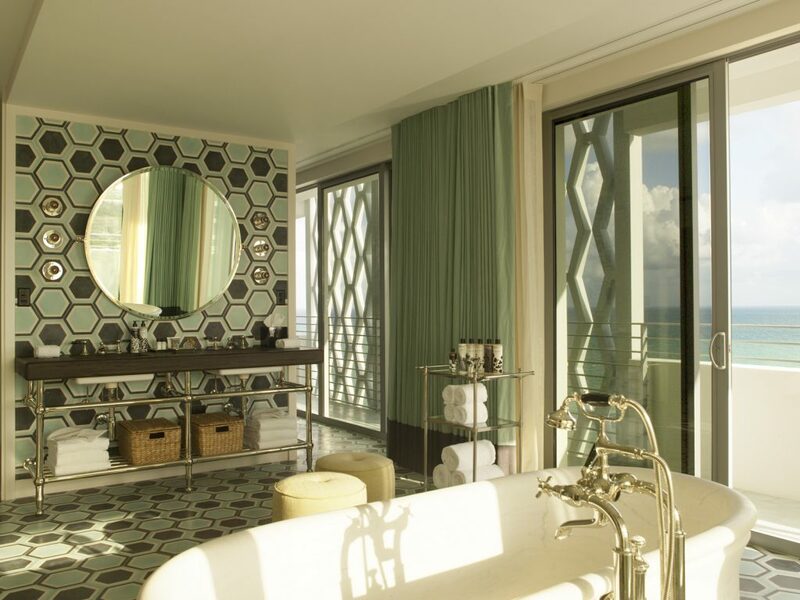 We love the wonderful retro-styling and the luxury bathrooms of the rooms. 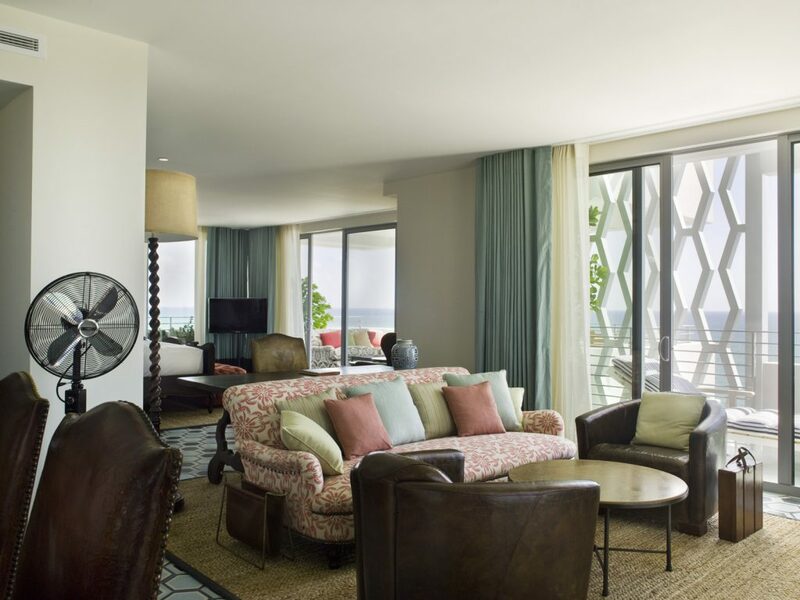 Book a beachside room at all costs because the feeling in the other rooms is not comparable. At the beach club you can have breakfast directly at the seaside. We also love the huge sunbeds. With the Cecconi’s there is a splendid restaurant in the house. The bar on the second floor (only hotel guests and club members can enter) is a trendy meeting point during the weekends.